As marketing agency, our main goal is to develop campaigns that help you achieve your goals. The more we customise your BooQi to your needs, the bigger the chance to success is. And thát’s where our heart starts ticking. In the end: If it doesn’t work for you, it doesn’t work for us! There are countless options, which is why a conversation creates the best solution. To give you an idea of customisation options, we collected the most common extra’s for you. Bespoke options are always possible! 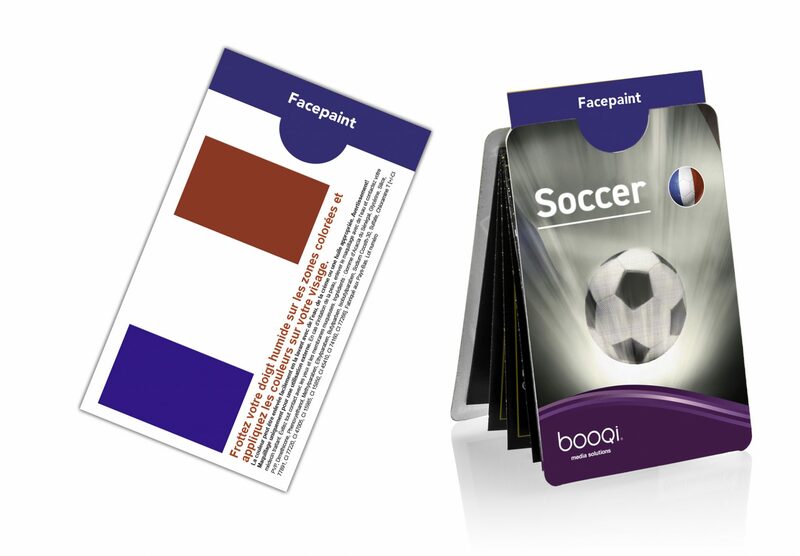 The card holder is a powerful addition to the classic BooQi cover, allowing you to carry credit cards, business cards, smart (security) cards, travel cards or vouchers. 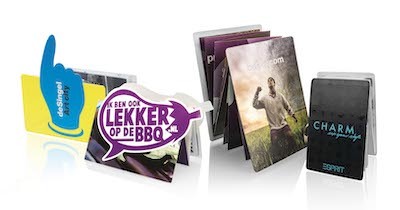 The card holder can also carry product samples and additional folded inserts. 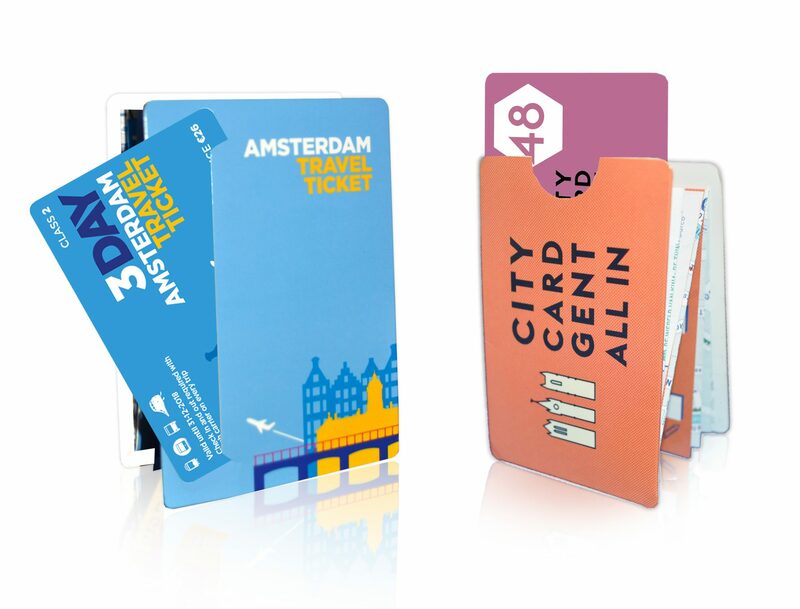 There are several options to add a card holder to your BooQi, like the ones demonstrated alongside. Create impact and further engagement with your audience. From Spot UV to Cold foil print. From special shapes and sizes to mirror foil. Any (printing) technique can be applied! Let’s talk about what you need, let’s BooQi! They get a special offer, you get more response! Increase conversion with vouchers. Promote up- and cross selling. Let’s discuss how other clients increase their revenue, like Barry’s Tea that went from 1,5 to 7% response on cross selling other tea flavours. By giving special attention, customers feel more connected to your brand. Personalising audience specific or niche mailings, can even double the response rates.